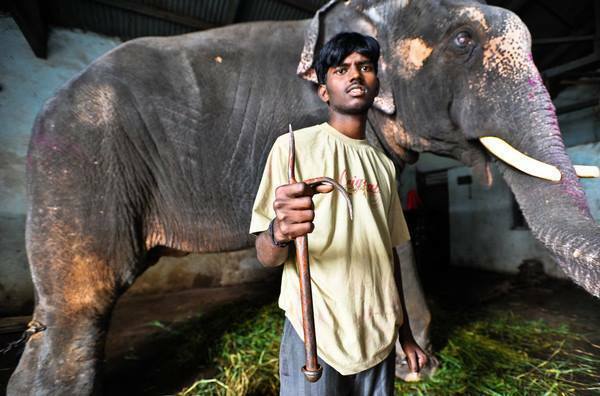 Sunder and Raju – Rescued Asian Elephants – Sunder a 15 year old elephant and Raju a 50 year old elephant have been rescued in India. 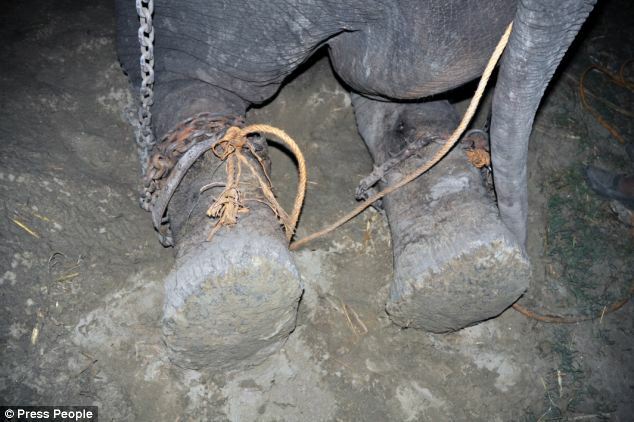 Both were captured as calves – torn away from their herds and enslaved. 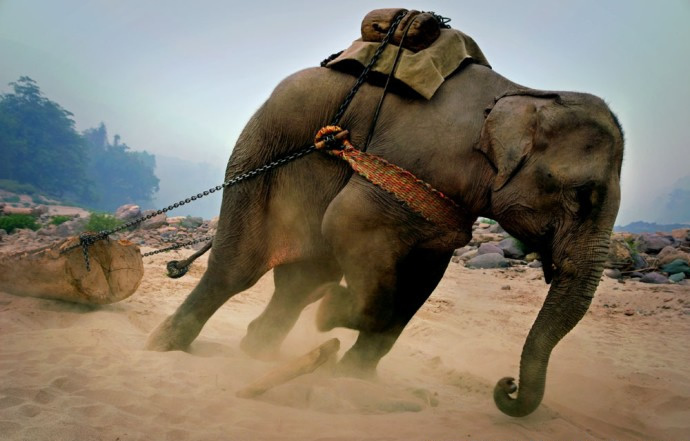 Mere money making commodities – in the temple and elephant begging industries. 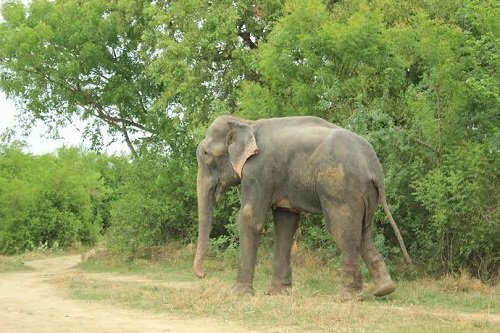 Sunder’s freedom finally came in June 2014 after a contentious court battle spearheaded by PETA and championed by thousands of people around the world. 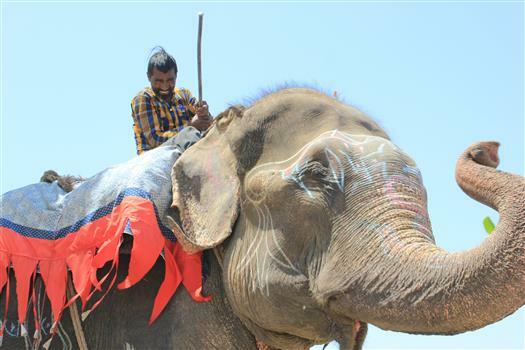 Raju – kept illegally with no paperwork – was freed on July 4, 2014 by London based Wildlife S.O.S. 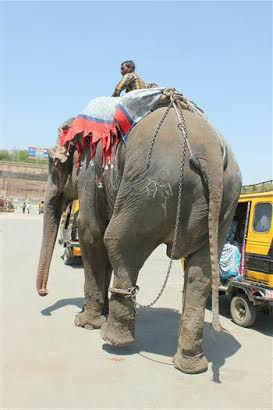 – it is believed that he may have had more than 20 owners during his tortured life. Sunder was a temple elephant at the Jyotiba Temple in Kolhapur and Raju was held captive and forced to be a street begging elephant in the Uttar Pradesh area of Northern India. 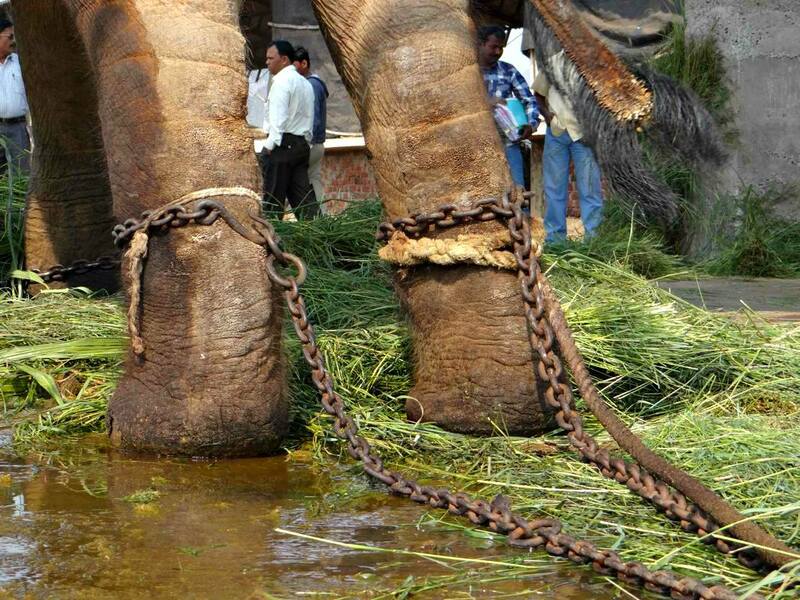 Both elephants were constantly malnourished, severely beaten – spike chained (every step a painful reminder of their slavery) – lonely – afraid and denied any companionship – kindness or compassion by the ignorant, cruel mahouts who controlled them. 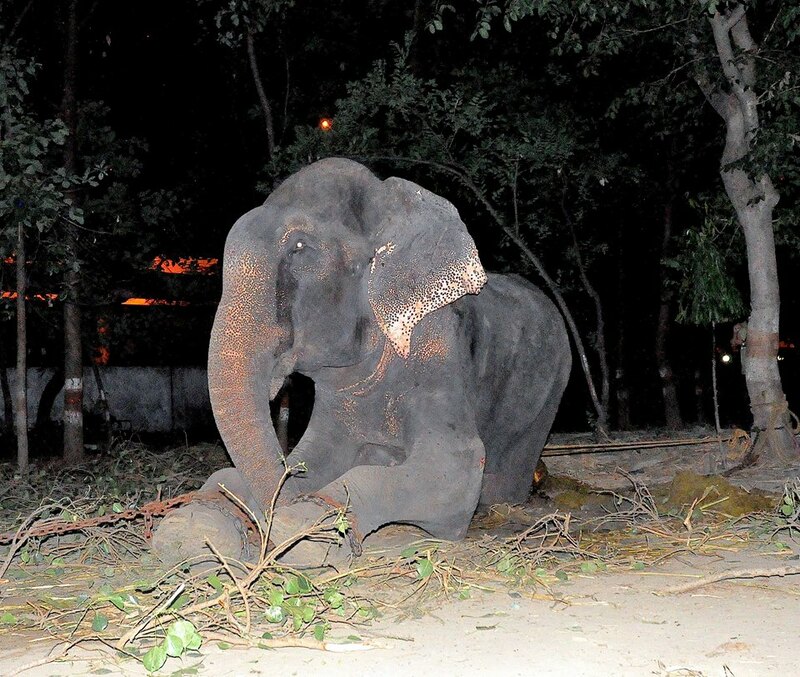 On July 4, 2014 Raju was freed – the photo of Raju crying that has been seen around the world. 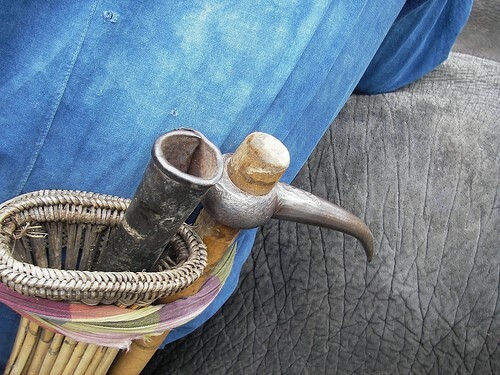 1) Riding an elephant or going on an elephant trek. 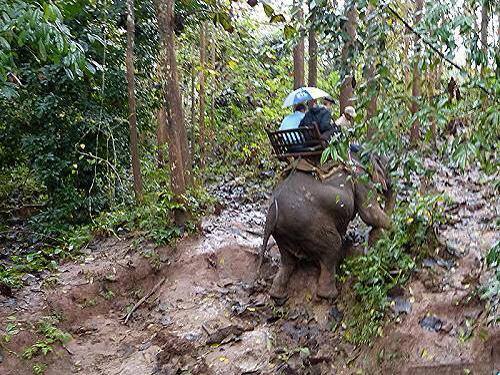 2) Giving money to the mahout of a street begging elephant. 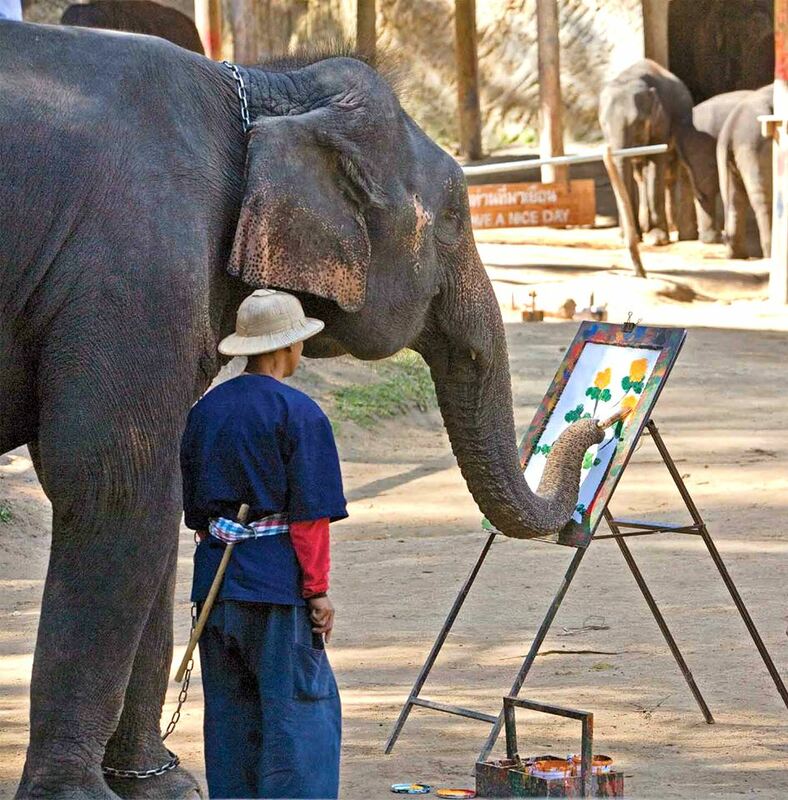 3) Buying an elephant painting. 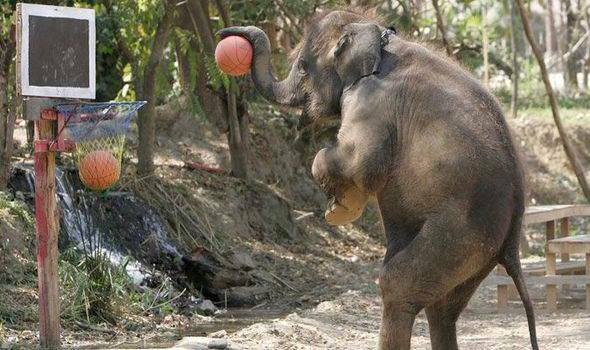 4) Attending an elephant polo match or basketball show. 5) Playing with a baby elephant in the ocean. 6) Going to a circus. 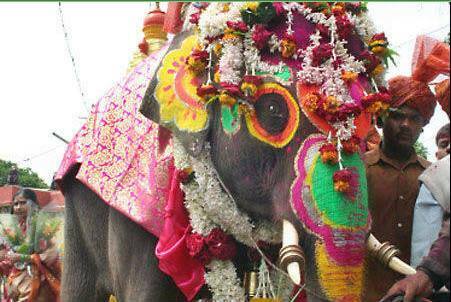 7) Giving money to a temple where they keep elephants. 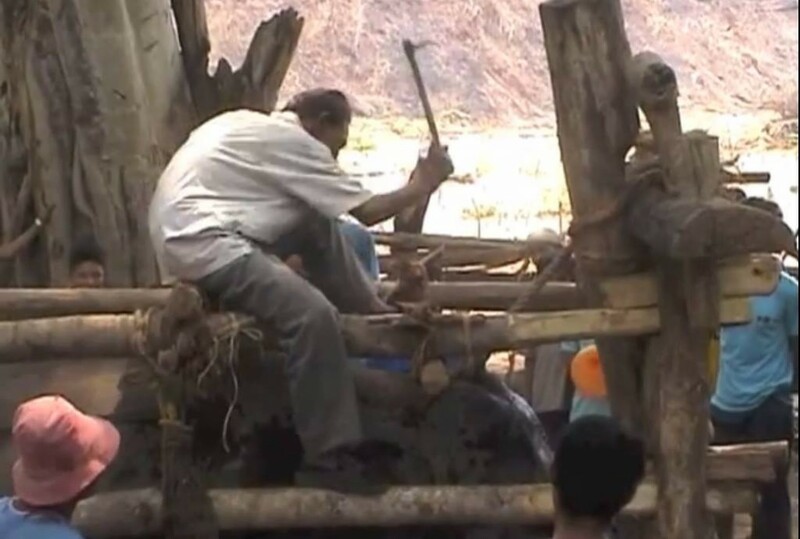 8) Buying any products from the logging industry. This Is How Their Spirits Are Broken When They Are Babies. They Are Already Terrified And Heart-Broken At Losing Their Mothers. 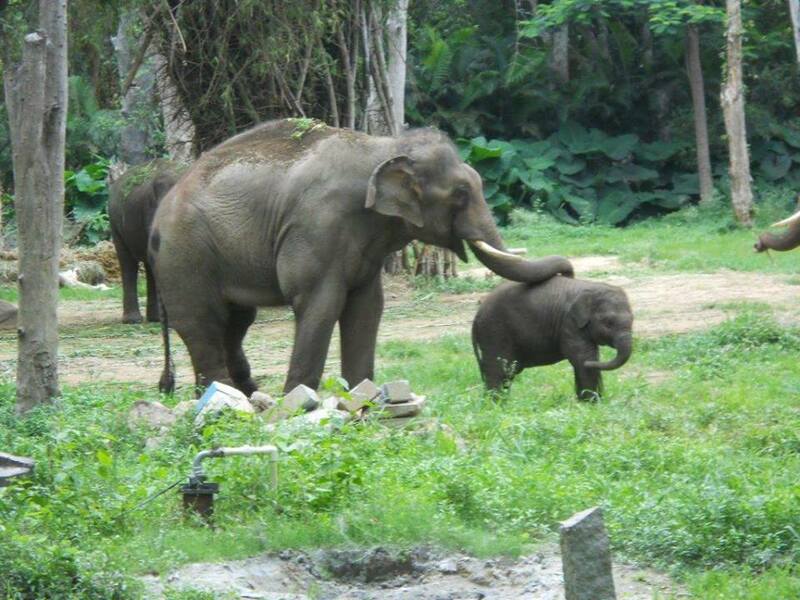 Lek Chailert Of Elephant Nature Park Or Katherine Connor Of BLES – Both In Thailand – Are Excellent Destinations!